QR Codes or Quick Response codes are matrix bar codes that can be read by barcode readers and mobile cameras. They are easy to generate using free software courtesy of Kaywa amongst others. The reader can be downloaded directly from your mobile (if it is supported). There are many other code generators out there and you can code website URL’s/text/maps/telephone numbers/images or even sound files. Zoo Records demonstrated this beautifully with their Hidden Sounds campaign in Hong Kong. Interested to see how businesses in Dubai are incorporating this new social medium into their marketing strategy, I spoke to Gaurav Sinha, Managing Director of innovative brand communication firm , Insignia. An example of QR codes in Dubai can be seen at Le Meridien Airport hotel allowing users to access restaurant facilities at the location. Other companies using the codes to target techno savvy customers are the Dusit hotel, Music Master and Ajman Bank. The Dusit hotel are using them to track interaction with its advertising in different mediums and for promoting special offers. Dubai Municipality is using QR codes to provide up to date and extensive information on each building or land plot in Dubai. Users can access a range of information about the building from safety inspection details, municipality procedures and planned land use. Whether the planned QR themed hotel designed by Sohne and Partner’s in Studio City goes ahead is another matter but many believe that QR codes offer limitless possibilities to deliver information straight to the consumer in a compelling way by connecting offline and online worlds. 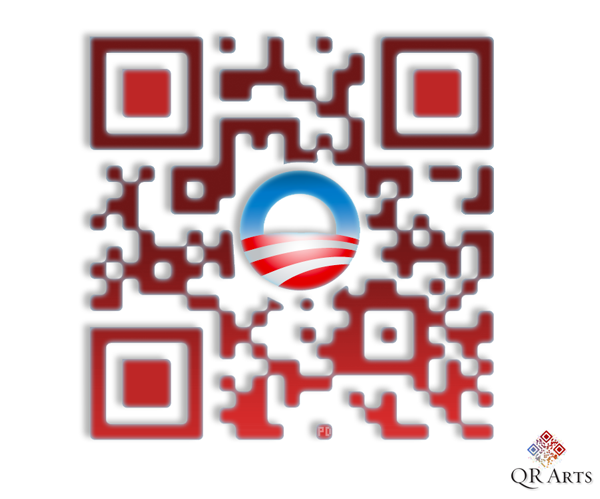 Obama may well be using QR codes in his next campaign for 2012, replicating Andrew Lang’s use in the Canadian elections earlier this year. What will your company be using them for?